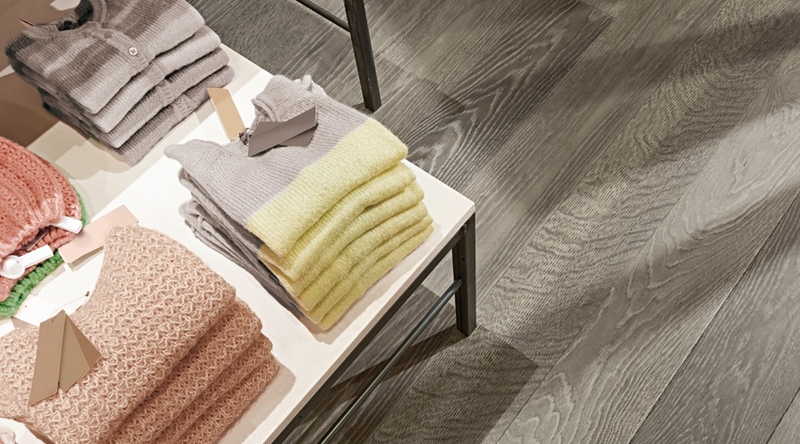 Leaf through our wooden floor lines and discover the excellence of 100% Made in Italy parquet. 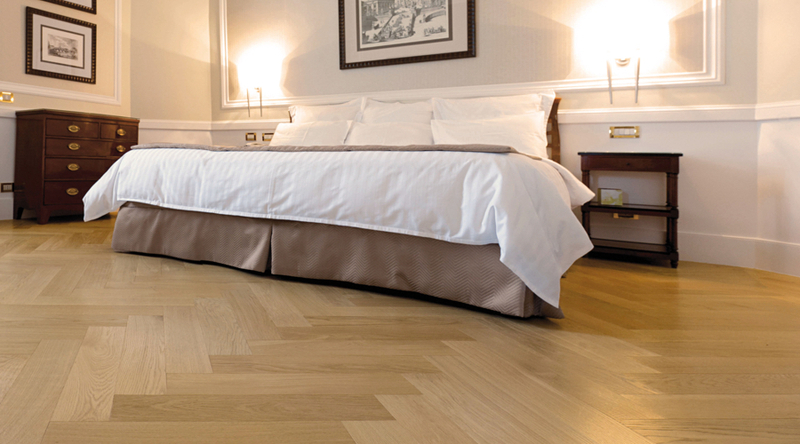 Replace even one single board of your parquet with our brand new laying system. 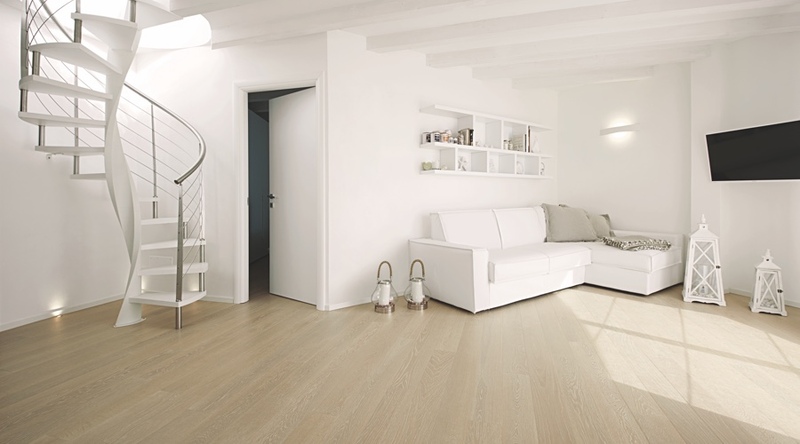 Look at our references and discover the perfect wooden floor for your every need. With our passion for the two wheels we support Marco Bezzecchi. 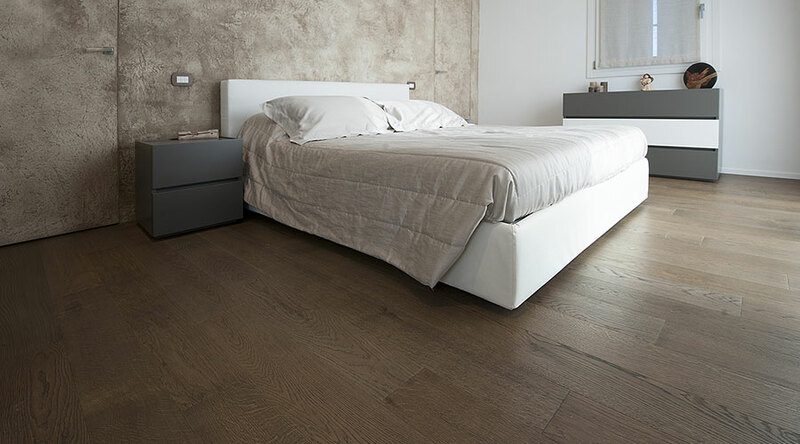 Our wooden floors are entirely made in the Province of Treviso at every stage of their construction, so as to create value in the territory and to guarantee the quality of our parquet. Our company’s origins are proof of the values that characterize our products and our way of working. Parchettificio Garbelotto is still owned by the same family that founded it, indicating continuity, seriousness, and experience. Our parquet is produced with highly innovative procedures and refinished manually, board by board by craftsmen and cabinet masters. 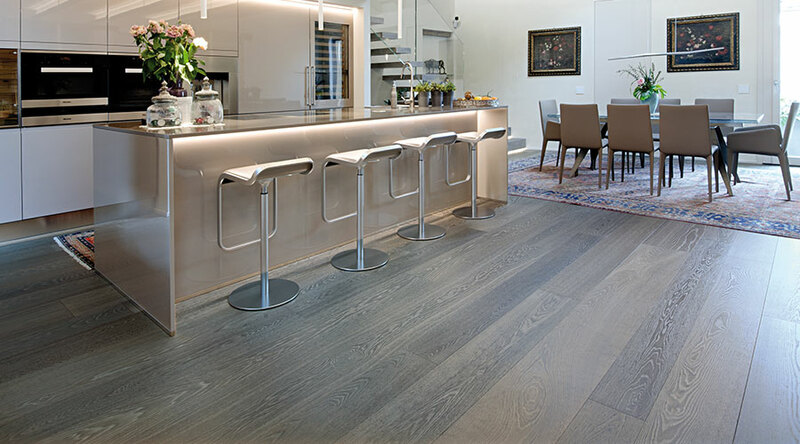 We process our wooden floors exclusively in our plants in the province of Treviso, so as to be able to control every stage of their construction and to guarantee our customers all over the world the recognized excellence in the best of Made in Italy. We use wood that comes exclusively from controlled reforestation areas to produce parquet suitable for bio-building and without any harmful substance to humans. Our priority is to focus on the health of our customers and their families. Garbelotto parquets are produced in a range of solutions and are customizable by essence, type of treatment, colour, size, finish and thickness. discover our creations and let yourself be inspired by the excellence of 100% Made in Italy parquet! Who has said that kitchen parquet is a gamble? Discover the perfect solutions to enjoy the comfort of the wooden floor even among the stoves. The most lived in place of the house, the one that most of all invokes relaxation and being together, with the parquet the togetherness becomes warmer and more enjoyable. Look at our most beautiful settings. No limit to the parquet: just choose the right wooden species and smart finishes to install the wood in your bathroom, where you walk barefoot and look for heat. Discover all our creations! What would a bedroom be without parquet? Nothing beats the naturalness and warmth of wood in the morning just as you awake when you put your feet down from the bed. Browse through our gallery! Shops, offices, showrooms, restaurants, hotels, theatres: the charm of the parquet really conquers all. Look at our creations. 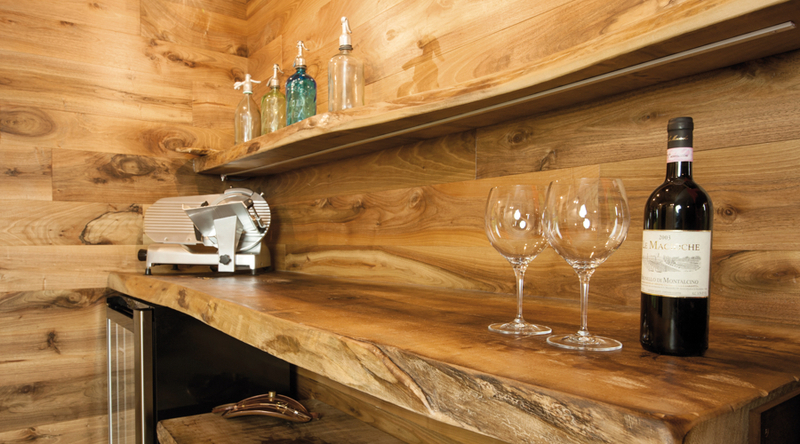 From floor to wall and even ceiling, to create unique and original environments where wood becomes a true protagonist. Let yourself be inspired by our surroundings. 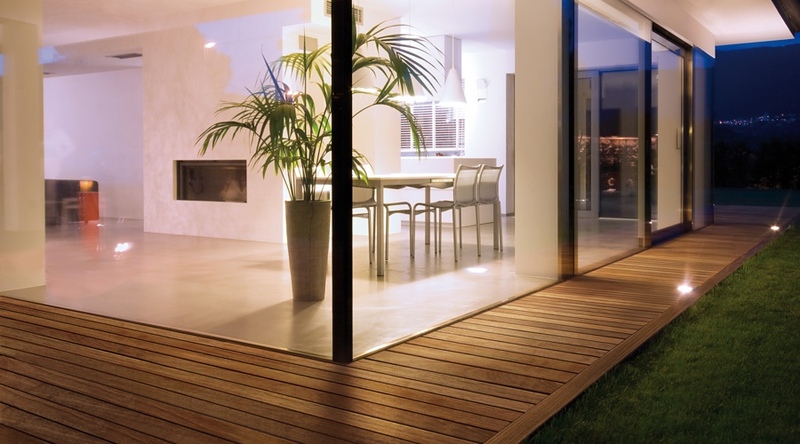 Patios, terraces, gardens, swimming pools: even your outdoor spaces deserve the best of design. 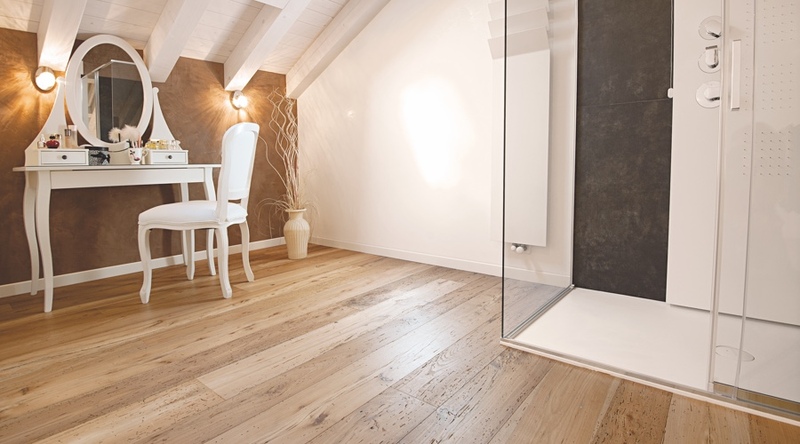 Choose the perfect wooden floor among our proposals. Travel the world with us and discover the most beautiful creations in prestigious international hotels.